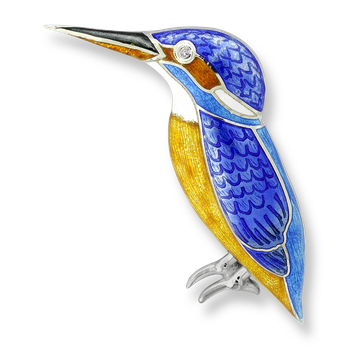 Nicole Barr Designs Sterling Silver Kingfisher Brooch-Blue. 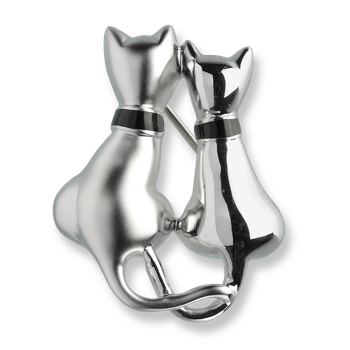 Diamonds. 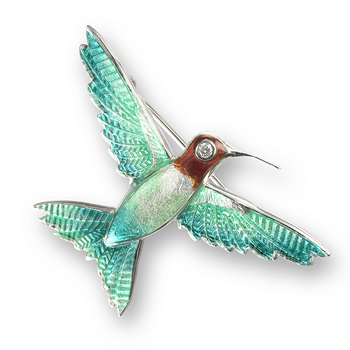 Nicole Barr Designs Sterling Silver Dragonfly Brooch-Turquoise. 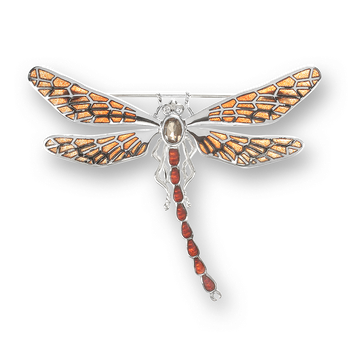 Nicole Barr Designs 18 Karat Gold Dragonfly Brooch-Pink. Diamonds, Amethyst. 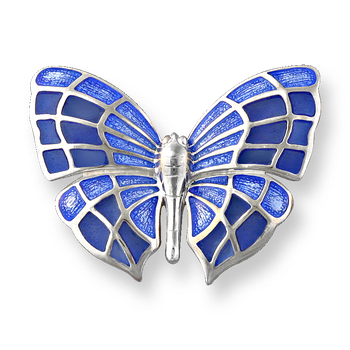 Nicole Barr Designs Sterling Silver Butterfly Brooch-Blue. 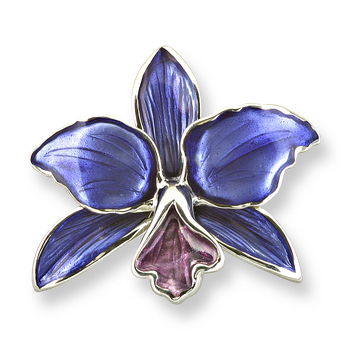 Blue Sapphires. 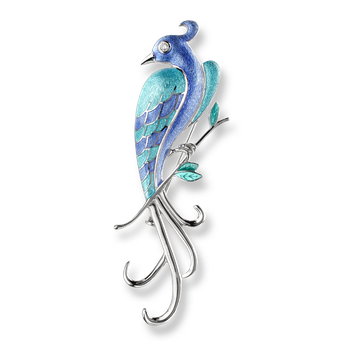 Nicole Barr Designs Sterling Silver Lyre Bird Brooch -Blue. Diamonds. 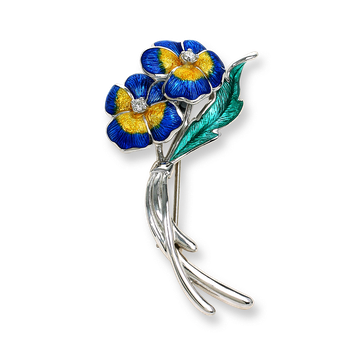 Nicole Barr Designs Sterling Silver Pansy Brooch-Blue. Diamonds. 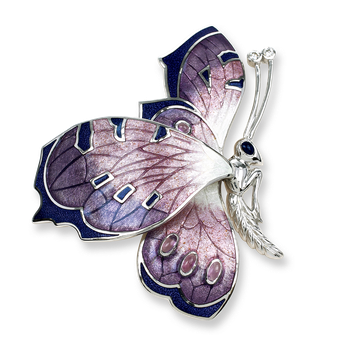 Nicole Barr Designs Sterling Silver Butterfly Brooch-Purple. Diamonds, Amethyst. 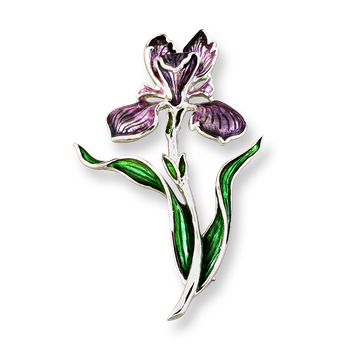 Nicole Barr Designs Sterling Silver Orchid Brooch-Purple. 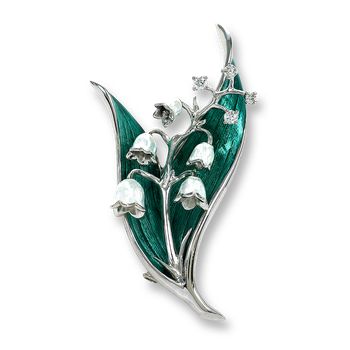 Nicole Barr Designs Sterling Silver Lily of the Valley Brooch-Green. Diamonds. 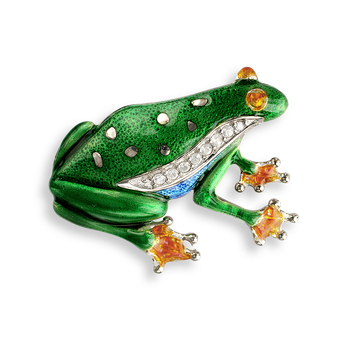 Nicole Barr Designs 18 Karat Gold Bee Brooch-Gold. 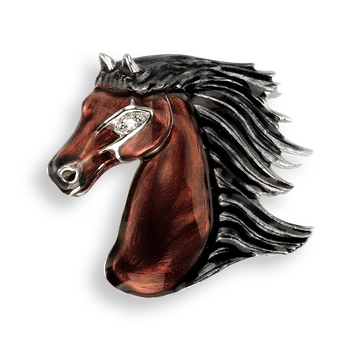 Diamonds. 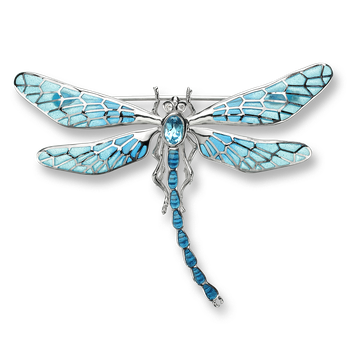 Nicole Barr Designs Sterling Silver Dragonfly Brooch-Blue. 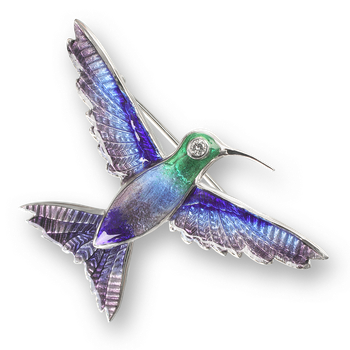 Diamonds, Blue Topaz. 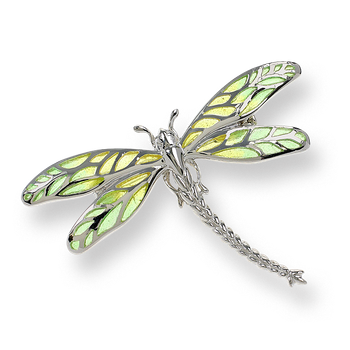 Nicole Barr Designs 18 Karat Gold Dragonfly Brooch-Green-Purple.Diamonds. 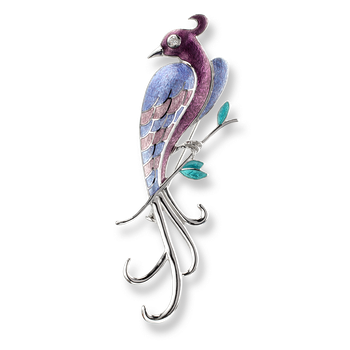 Nicole Barr Designs Sterling Silver Lyre Bird Brooch -Purple. Diamonds.